1Excludes TT&L. Includes all factory rebates and incentives. In stock SLT, Denali units only. Dealer discount $5,606. Factory rebate $1,500. $1,447 DPA, GM Down payment Assistance (WAC. must finance with GM Financial) $1,447 conquest cash (must currently own/lease a 2005 or newer non GM passenger car or truck.) The MSRP does not include charges added by the dealer or options added to the vehicle by the dealer. 1Excludes TT&L. Includes all factory rebates and incentives. In stock SLT, Denali units only. Dealer discount $5,606. Factory rebate $1,500. $1,447 DPA, GM Down payment Assistance (WAC. must finance with GM Financial) $1,447 conquest cash (must currently own/lease a 2005 or newer non GM passenger car or truck.) The MSRP does not include charges added by the dealer or options added to the vehicle by the dealer. 2Dealer's price for vehicle as equipped. What has made the GMC Sierra 2500HD so popular with Lafayette drivers? 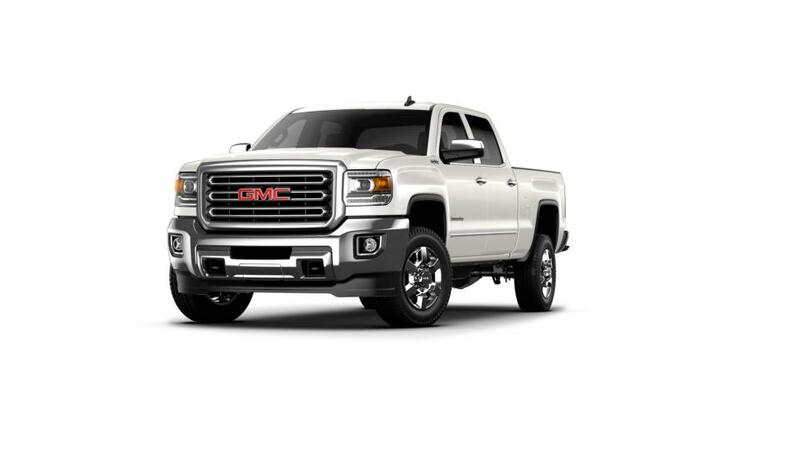 The GMC Sierra 2500HD is a full-size pickup that is reliable and a great choice for work truck drivers. With a maximum trailering capacity of 18,100 lbs. and state-of-the-art Trailer Sway Technology, the is equipped for easily hauling the heaviest cargo. It was designed with a quiet cabin with noise and vibration reduction, delivering a smooth ride and making this truck a comfortable option for everyday driving. Technology buffs can take advantage of available built-in 4G LTE Wi-Fi and a touchscreen infotainment system for longer drives. 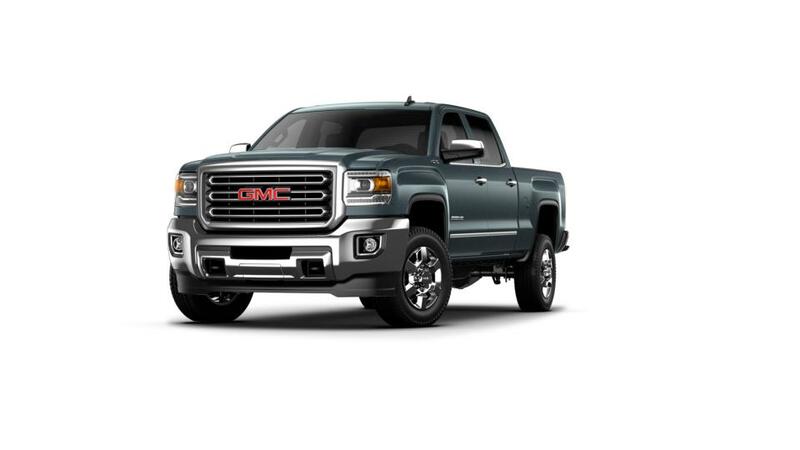 Explore our inventory of new GMC Sierra 2500HD vehicles in Lafayette and select the color and options that work for you. 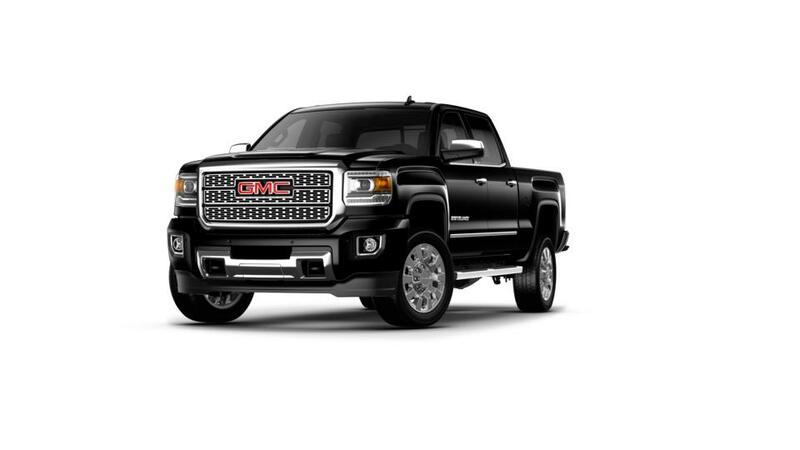 Also be sure to check out our special offers on the GMC Sierra 2500HD. Contact us at 337-326-4983 for more information and to set up a test drive. We have a huge inventory of all the latest New 2019 GMC Sierra 2500HD vehicles, as well as used cars, trucks and SUVs of all makes! See why Buick and GMC buyers from Opelousas, New Iberia, Baton Rouge, Youngsville, Broussard and Crowley trust Courtesy Buick GMC Lafayette to find the best selection, and best prices when shopping for a new or pre-owned vehicle. See our inventory of New Buick Vehicles, New GMC Vehicles, or our large selection of used cars, trucks and SUVs. If you're looking for a specific vehicle type, we carry trucks, SUVS, and cars for sale in Lafayette. Call 337-205-9409 to schedule a test drive!